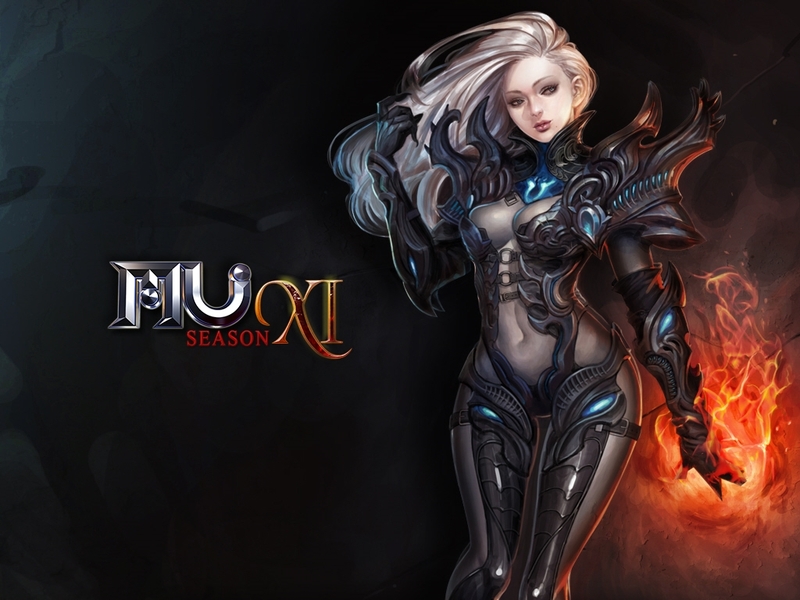 WEBZEN Inc. announced the Season 8 Update for the Full 3D MMORPG, MU Online. The new update will be released with exciting new contents such as the new map, ‘Debenter’ as well as the level cap increase from Level 702 to 730. Debenter: Darkness Valley is the newly added territory where monsters are summoned by the God of Darkness, ‘Kundun’ in Archeron. Players will experience even darker and creepier in-game atmosphere compared to other areas and battle against many types of new monsters that have never been discovered before. Additionally, a Monthly PVP tournament, ‘Chaos Castle Survival of the Fittest,’ will be held on all servers. 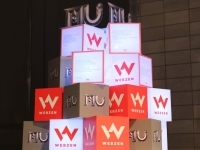 Each winning player will enter Mu Online’s Hall of Fame, and also receive ‘Wings of the Conqueror’ as the prize. Meanwhile, players can participate in the various update events and promotions from 7th of March to 21th of March. All players will be rewarded 200% EXP, and free ‘Gold Channel ticket’, new transformation rings and various free cash items will be given the players during event period. You can also grab an awesome pack designed for both new and returning players alike from our event page at OnRPG!